Listen to the story of Vikram The Brave Warrior, who stars his life as a weaver, but goes on to kill and elephant, a tiger, and defeat the King's enemy. He even becomes a King himself. But why was he called Vikram the Brave? Listen to learn more. 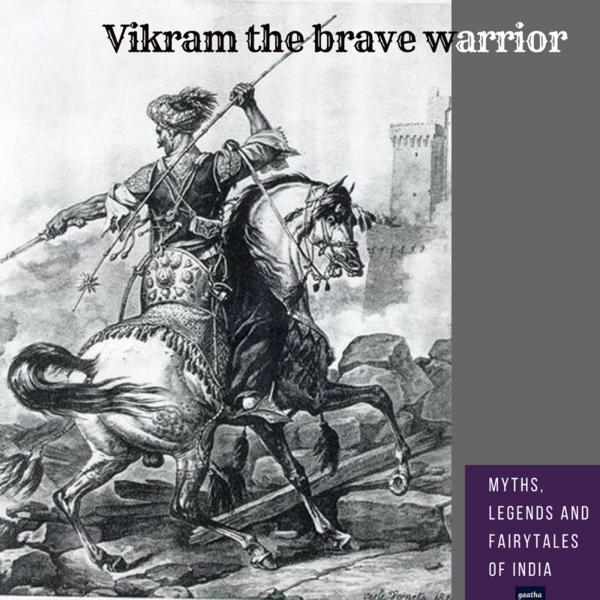 You can listen to Vikram The Brave Warrior and many such stories on Storytel App! Visit https://gaathastory.com/mythsandlegends to learn more and to start a free 14 day trial.